Structure and design are one with the Strut. A proud stance for any gathering. 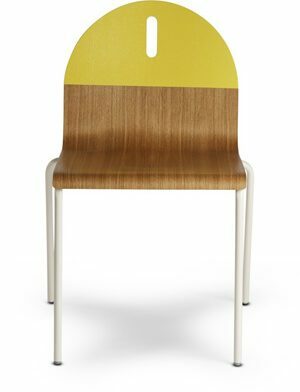 Powder-coated steel frame with a durable polyurethane finish over MDF for the top.